The Mini Myths Blog: Book two is OUT! 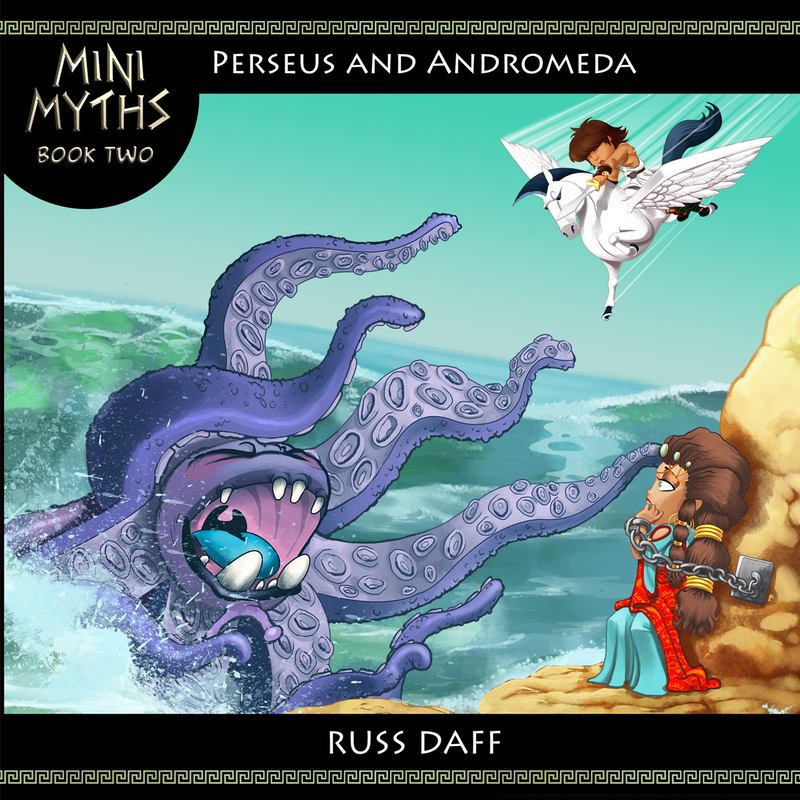 I am pleased to announce that Mini Myths Book Two is available to buy on amazon! Book One is no longer billy no mates! 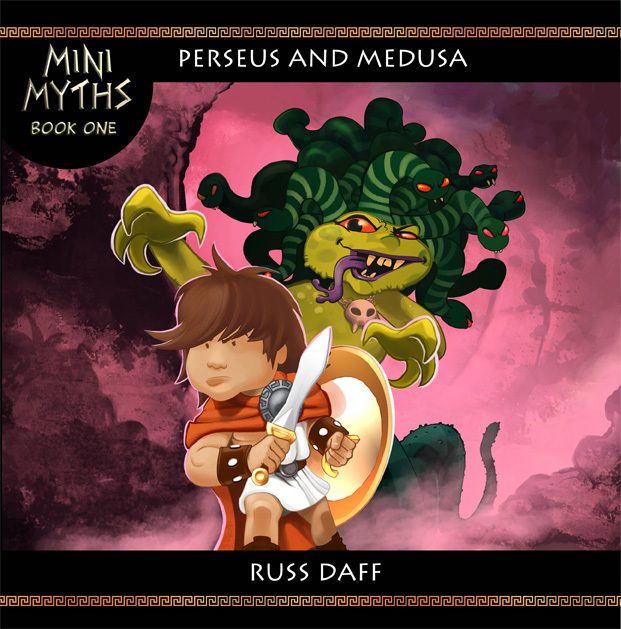 ...Book Three will follow very shortly!